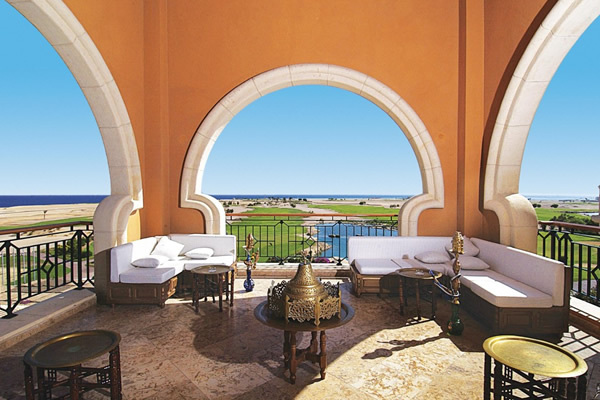 Sitting at the highest point of the Soma Bay peninsula and offering magnificent views of the Res Sea, the exquisite and multi-award winning. 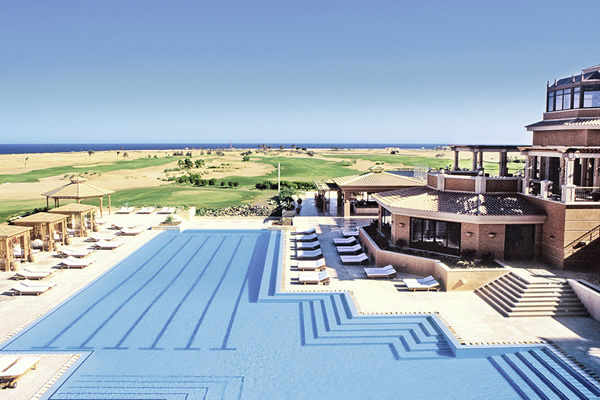 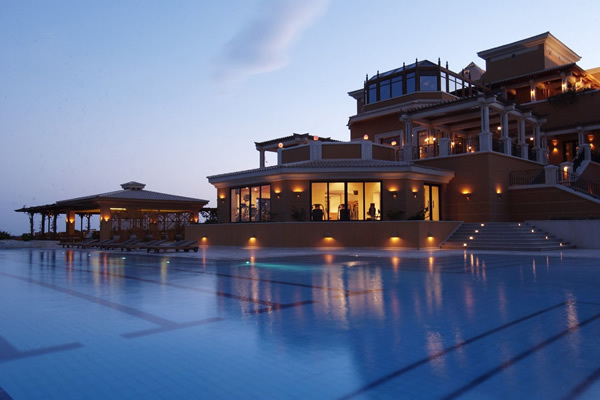 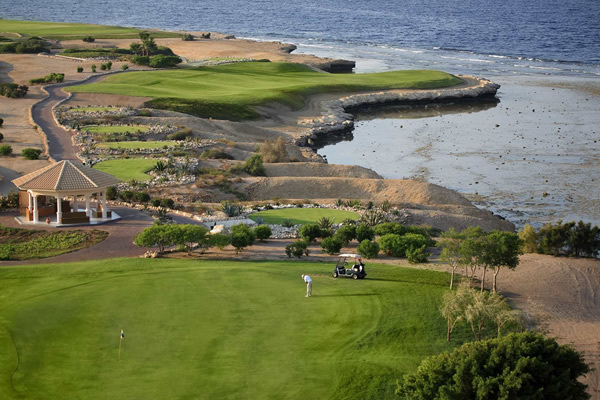 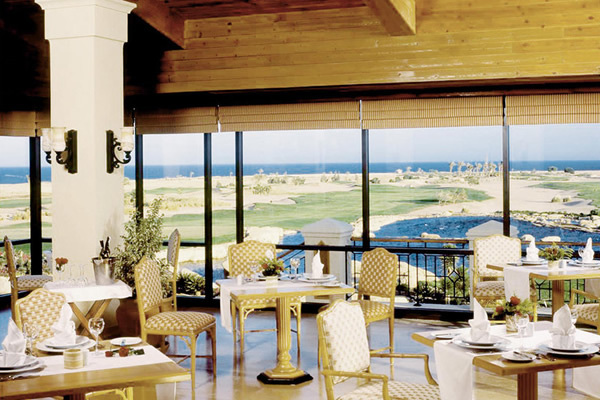 The Westin Soma Bay Golf Resort & Spa is a shining example luxury and first class service. 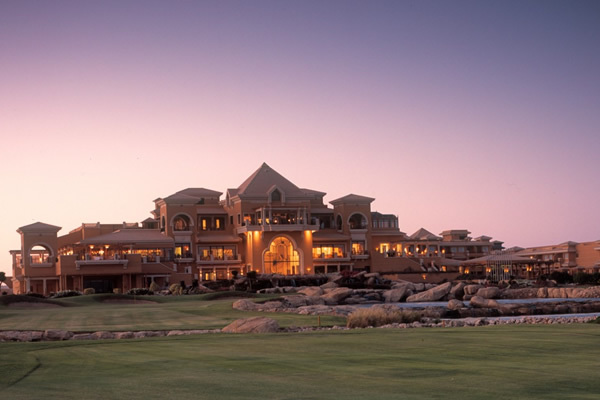 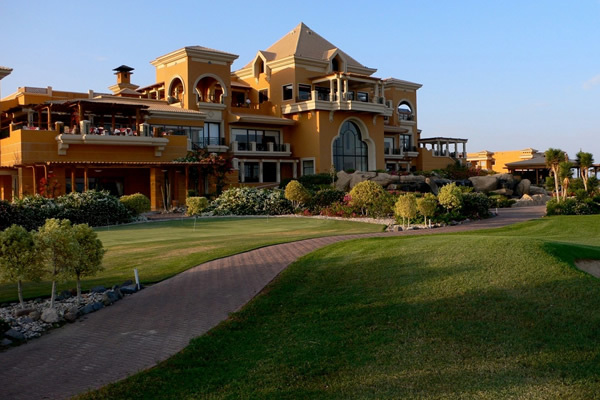 The colonial styled hotel overlooks The Cascades Championship Golf Course, a world class 72-hole course designed by Gary Player and one of the best courses in Egypt. 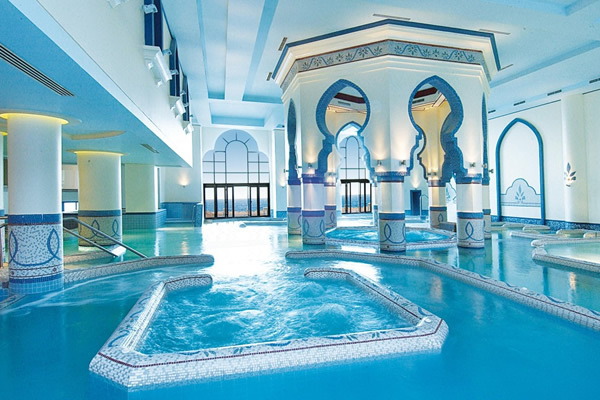 The hotel’s spa is a Leading Spa of the World and widely acknowledged as the best spa in Egypt. 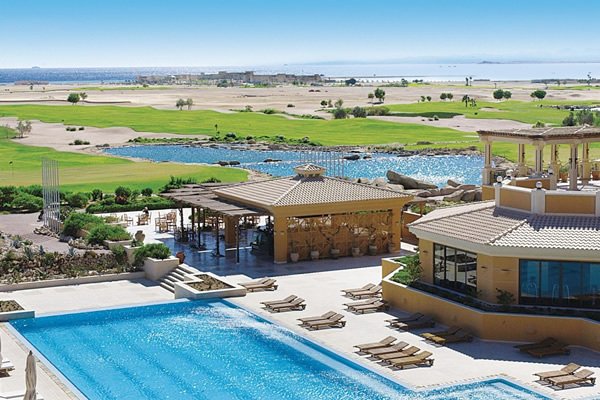 With fine restaurants, stunning hotel grounds and first class service, The Westin Soma Bay Golf Resort & Spa is a luxurious haven to relax, indulge and be pampered. 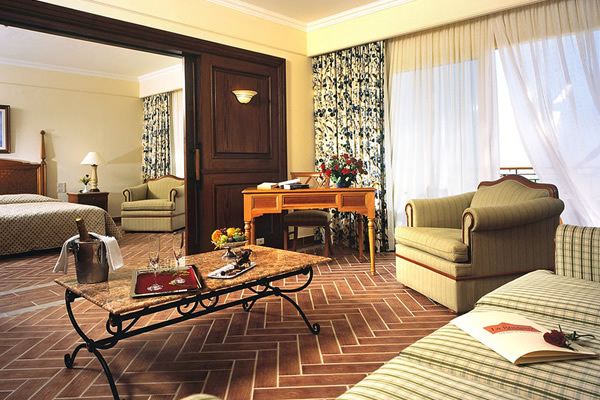 The hotel offers 166 spacious and comfortable rooms. 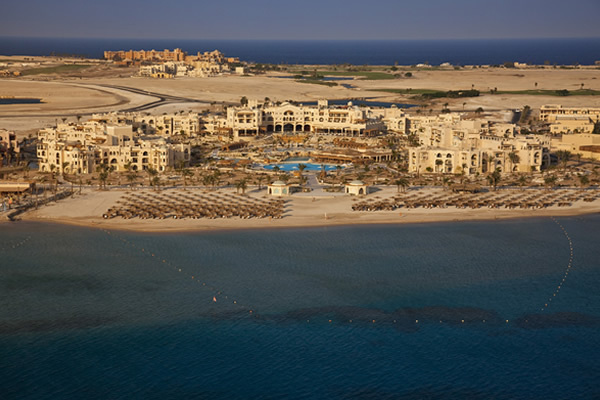 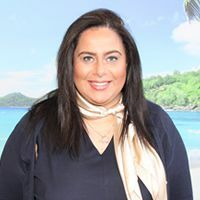 All accommodation features a balcony or terrace, air conditioning, tea and coffee making facilities, iron and ironing board, mini bar, satellite TV and safe.